Faith, Trust, Fortitude and Wisdom; I shall observe them faithfully, that my service may be genuine, my life complete. Cardinal Key was organized at Gainesville, Florida on May 6, 1932, by the late B.C. Riley, founder of men’s honorary fraternity, Blue Key. Until her retirement in 1962, Mrs. Ruth Riley, wife of the founder, served as National Director of Cardinal Key. 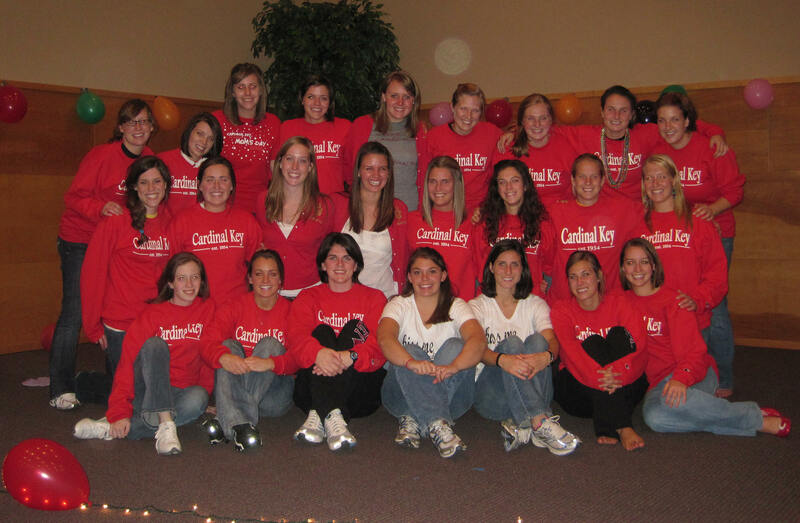 The society became firmly established on many campuses as a prestige honorary organization. In 1963, with Dr. Byrd Burton of Northern Arizona University as newly elected National Director, delegates from the various chapters convened in New Orleans to write a new constitution and to lay plans for further national expansion. Since that time, growth has been steadily forward with new chapters being added each year. 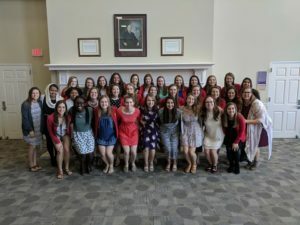 Members of many individual chapters express pride in belonging to Cardinal Key by wearing clothing featuring the society colors of cardinal red and gold on designated days. Cardinal Key meets in executive sessions biennially. Each chapter is allowed one voting delegate to this convention, though chapters are encouraged to send as many delegates as possible. The Board of Governors, consisting of the elected national officers, the national director, and three members of an advisory board appointed by the director direct the affairs of the society between conventions. 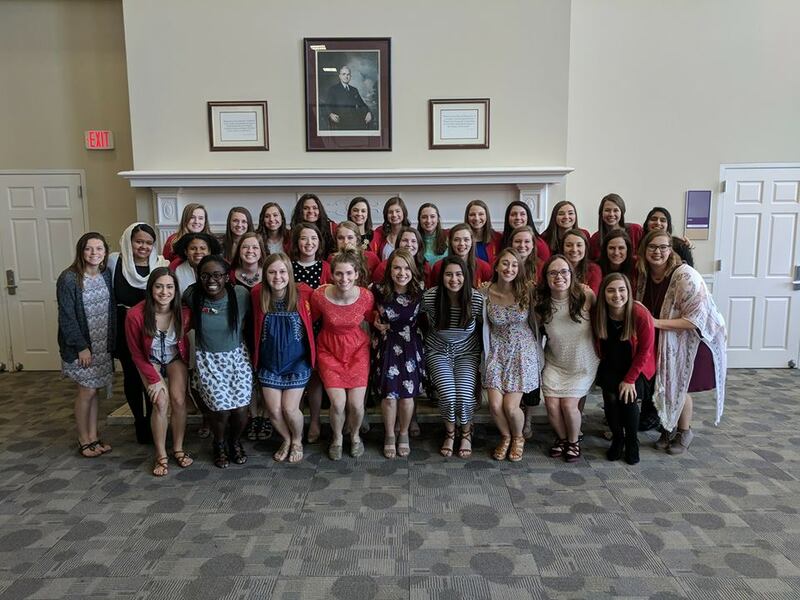 Truman State University is proud to be the home of five national Cardinal Key presidents: Emily Jentes, Devin (Weishuhn) Lammy, Baillie Cloyd, Rachel Marx, and Shelby Pieper, two national Cardinal Key vice presidents: Gretchen Smiles and Morgan Schmitz, and one national Cardinal Key secretary: Kirsten Vollmer.